The School of Humanities, Languages and Social Science offers expertise across a diverse array of disciplines to shape the social, political and cultural future of the world. Our degrees teach students to think both critically and creatively, to innovate for change and communicate for influence. With a strong emphasis on industry placements, our degrees provide a springboard for success and a unique skill set to future-proof their career. Through both teaching and research, the School of Humanities, Languages and Social Science is creating critical thinkers, creators, innovators and thought leaders – who harness the power of their ideas, and other people’s, to change the world. This commitment to developing creative ideas has been recognised by the QS World University Rankings which placed Griffith in the Top 150 worldwide for English Language and Literature. Explore our Humanities, Languages and Social Science programs and courses. Take your study further by experiencing different cultures first hand, with our suite of overseas study tours: Bali Mobility Writers Project - Connecting Indonesian and Australian Storytellers, Japan study tour, Muslim World study tour, China study tour, South Pacific study tour and our Vanuatu Climate Change study tour. We offer one of the largest range of industry internships in Queensland for students studying Arts, Journalism, Public Relations, Communication and Languages. More than 150 internship opportunities are available annually for our students at both campuses. contemporary, secular focus on Islam-West relations. sacred scripture, laws, history and contemporary issues. 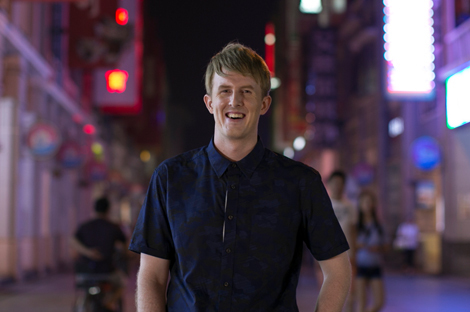 From Ipswich school boy to Chinese talk show host and internet pop sensation, the journey to international stardom is a dream come true for Griffith University languages graduate Harry Harding. Harry has been working as a journalist and presenter at GDTV World channel in Guangzhou, South China, where he hosts a talk show, a travel show and a documentary program. 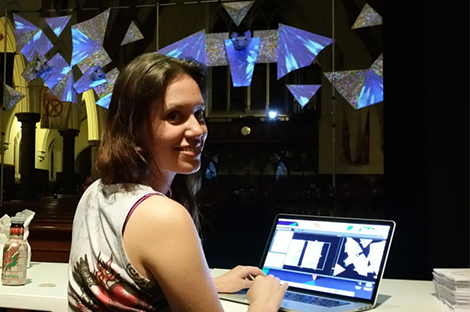 Alinta Krauth is a digital installation and projection artist described by Fringe:ArtCulture magazine as “One of the most important digital artists of Queensland, and perhaps the most important female digital artist to come from our state in the past few years.” Her work integrates digital spaces into the natural world. 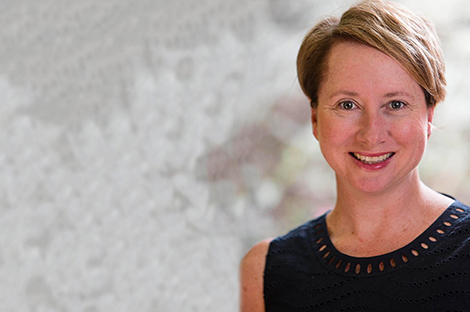 Suzie Brady is the Director of Communications with Adobe Asia Pacific. 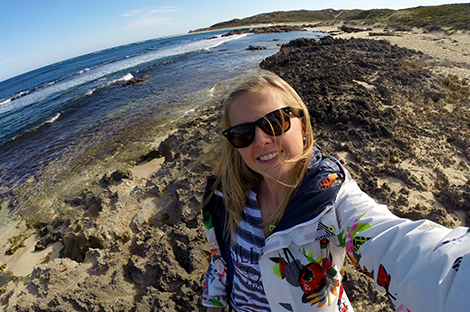 Suzie’s digital and mobile communication campaigns are establishing Adobe as a global thought leader. She is also developing the brand’s communication efforts across, Australia, New Zealand, Southeast Asian, India, Korea and China. More than 20 of the world’s foremost minds will debate the great, social, moral and political challenges facing humanity at Integrity 20.